This is a Blu-Ray version disc. 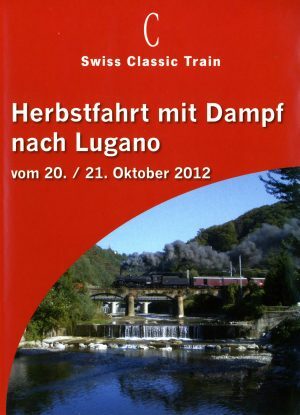 A DVD version is also available – see separate product listing. 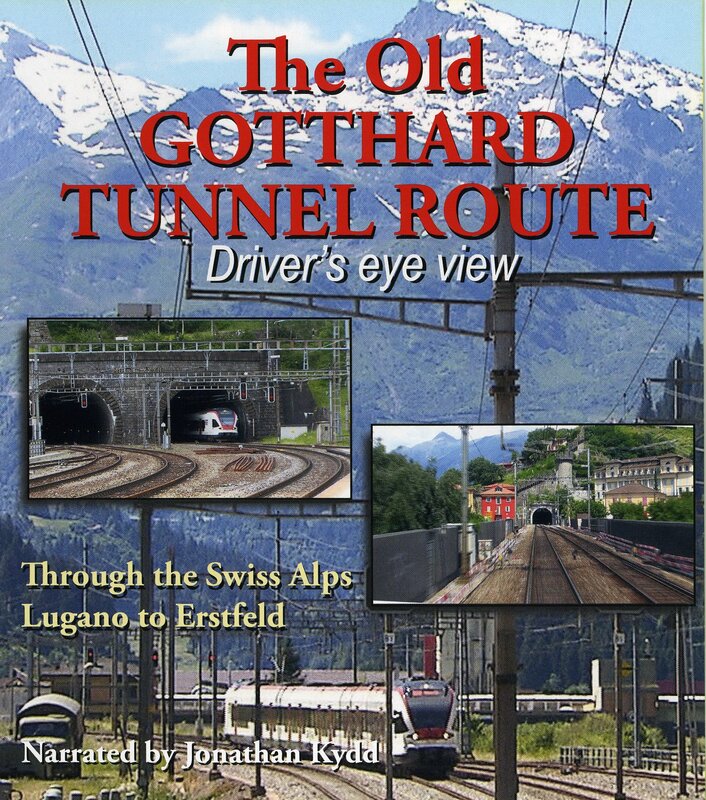 Blu-Ray Drivers Eye – The old Gotthard Tunnel Route. Please note this is a Blu-Ray disc. It requires a Blu-Ray player to play, a DVD version is listed separately. With a change of driver, we begin the gradual climb up towards the summit of the line. 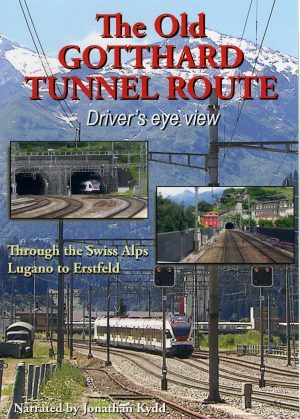 En route, we see the entrance of the current longest traffic tunnel in the world, the new Gotthard Base Tunnel, opened in 2016. Taking the original route, that has been the main Alpine railway passage for over a hundred years, we can marvel at the feat of engineering – building a conventional railway through this seemingly impassable mountainous region. 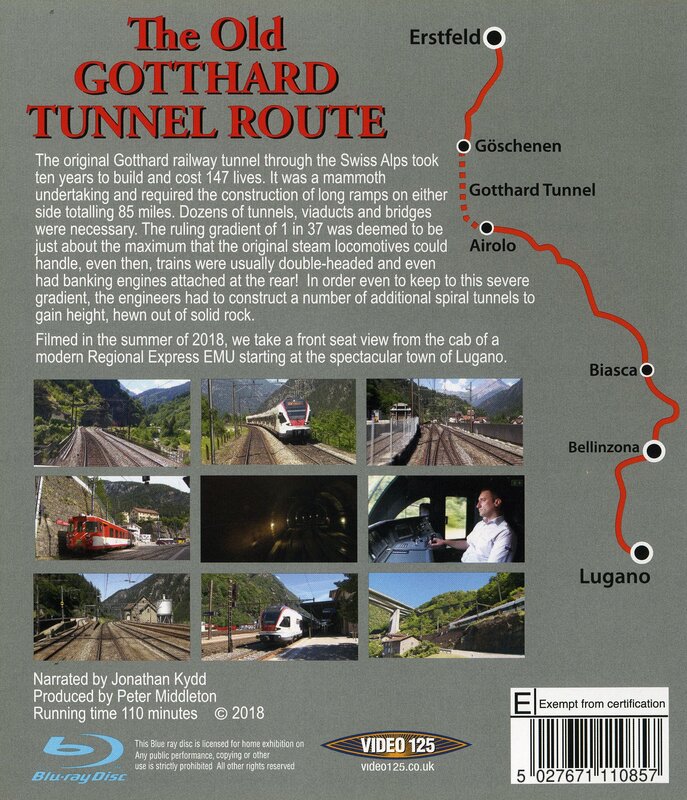 Eventually the climb ends at Airolo where we enter what was, in 1882, the longest tunnel in the world. A brief history of the pass and the building of the tunnel itself, interjects our journey through the 9 mile long double track tunnel.